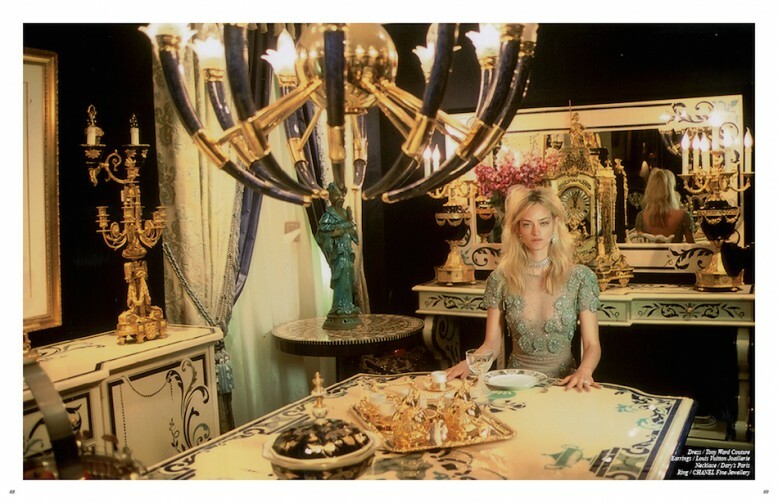 Model Nadine Strittmatter epitomises luxurious living in this exclusive editorial by Alice Rosati. Styled by James V. Thomas in sumptuous Louis Vuitton, Azzedine Alaïa and Tony Ward Couture, this is the face of spectacular opulence. Discover more in the 26th issue of Schön! Magazine. Special Thanks to Monsieur Claude Dalle & the team of Romeo.